White Claw is a new drink on shelves at your local grocery store. 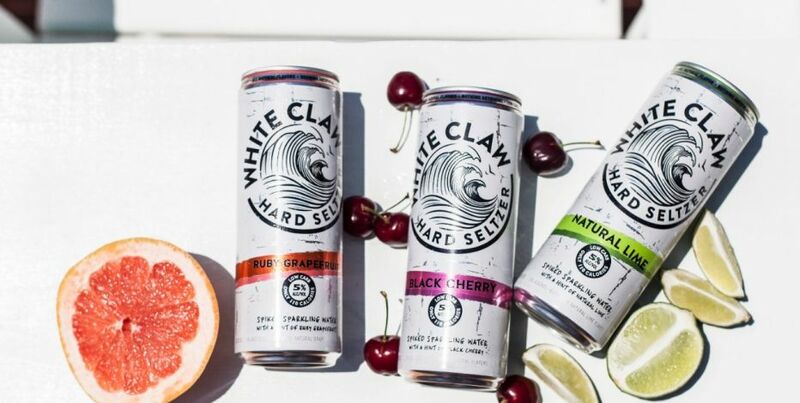 What is a "White Claw"... and more importantly, what is a "Hard Seltzer" for that matter? I don't really know but they had me at 110 calories! From their website, White Claw is an all-natural sparkling seltzer water with 5% alcohol and a hint of honest-to-goodness fruit. It seems that the alcohol is derived from sugar. They are quite tasty and I like the alternative to beer for game days and tailgating. If you try some please let me know. Those are the best hard seltzers IMO! !